Introducing Stono Echo, a hip-hop/soul duo based out of Jacksonville, FL comprised of DJ/producer, Paten Locke & musician/vocalist, Jay Myztroh. Their debut album, Black Diamonds is both a rousing call to action and thoughtful reflection on the American experience as a person of color. From the rugged blue collar anthem, ‘Workin’ to the interstellar introspective, ‘Outer Limits’, Black Diamonds is as socially aware as it is spiritual and is deeply rooted in the past, present & future. 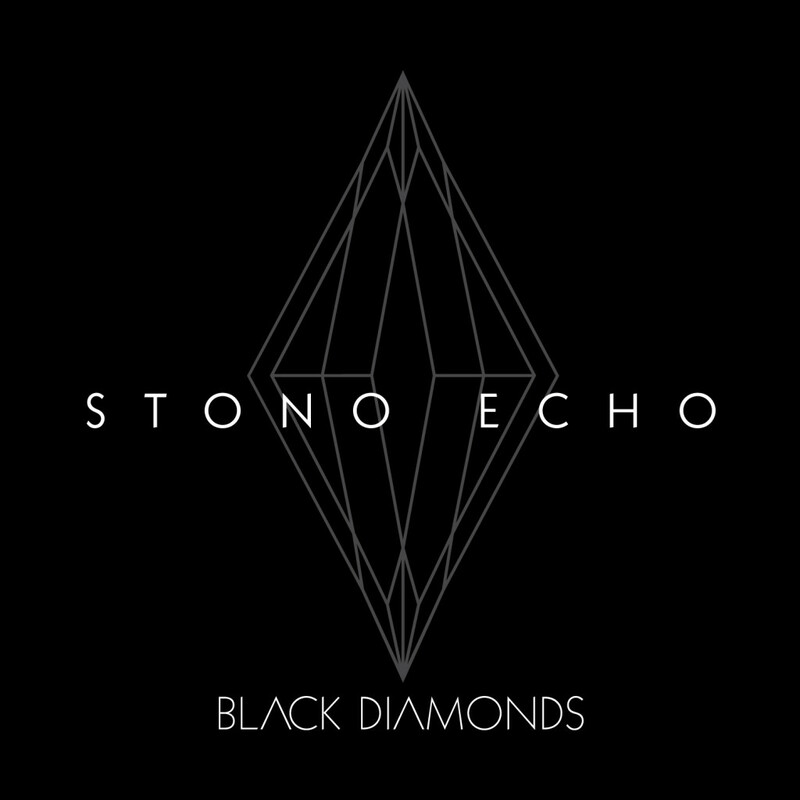 You could best classify the sound of Stono Echo as cosmic soul. Purchase the vinyl/digital via FULL PLATE / Fat Beats / or your local record store.